Every patient and surgical situation is different, which is why you need an arterial cannulation system that gives you flexibility and options. OptiSite arterial cannulae incorporate easy-to-use and proprietary ultra thin-wall technology to provide you with a variety of safe cannulation site options designed to accommodate multiple surgical techniques and clinician preferences. 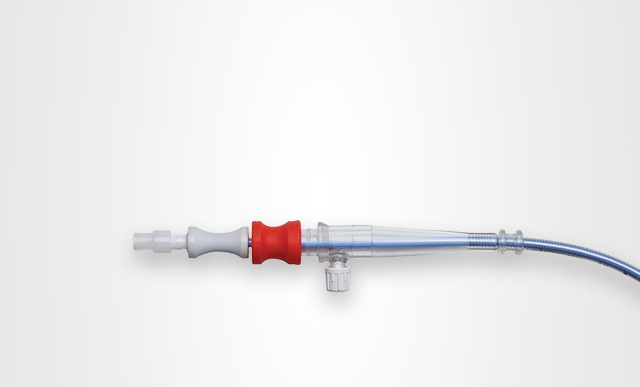 The proprietary EZ Glide dispersion tip aortic cannulae feature an innovative tip disperses flow in a gentle conical spray pattern – results in lowered exit force and line pressure.